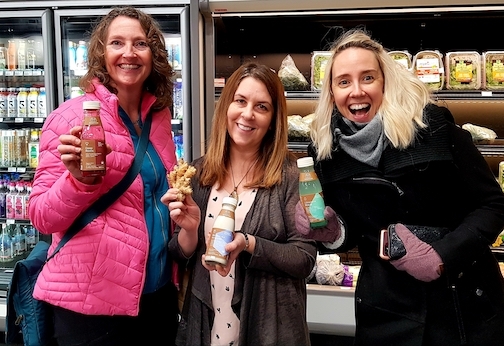 Natural Food Pantry, a family run business which has been operating stores in the Ottawa region since 1981, recently opened its biggest location to date. The new 10,000+ sq. 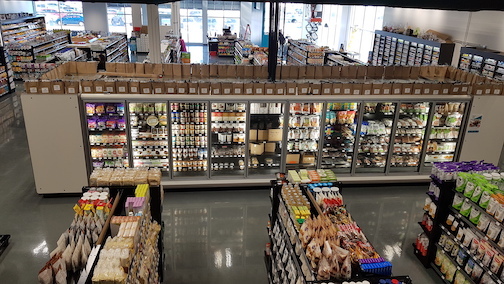 ft. store can be found in Trinity Common at Citigate in Barrhaven and opened in March 2018. For those who are unfamiliar with this company, Natural Food Pantry is a health food store that offers a diverse array of products including gluten free, bulk, sport nutrition, supplements, organic products and meats, homeopathy, herbs, natural body care, eco-friendly products, specialty products and much more. 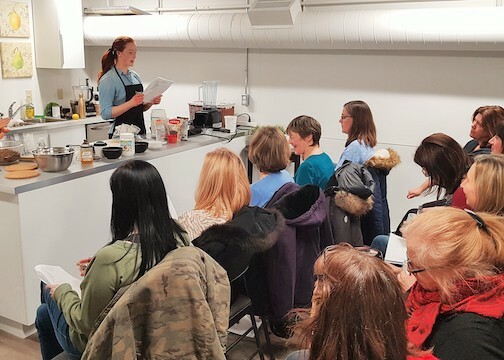 With four different locations, a Pantry Points program available for shoppers, a cafe with healthy snacks, and many health and wellness classes and seminars – this really is a community for anyone interested in their health. 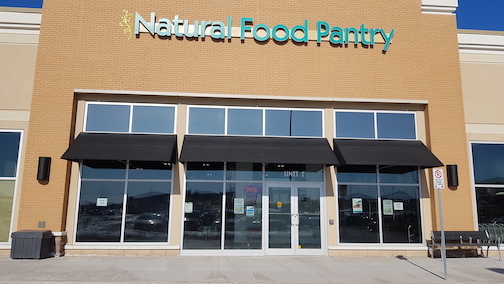 Natural Food Pantry owner Rick Payant says building such a large store – more than twice the size of its next largest location – was a necessary step in the evolution of the business. 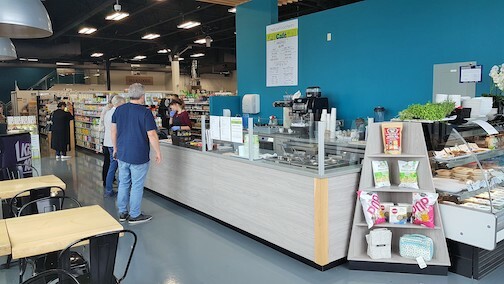 “We wanted to include more offerings – a cafe, fresh baked goods on site and prepared meals – in an effort to always improve on the customer experience.” Rick says there are a few things Barrhaven offers that the Billings Bridge, Kanata and Westboro stores cannot, thanks to its size. “We have a cafe and bakery/food prep area. This makes this store even more of a destination. We are able to make a lot of prepared foods and baked goods and supply our other stores. It is great having the flexibility to prepare foods that are on trend, like keto, vegan, vegetarian and allergen friendly, and have the flexibility to shift as needed.” The Natural Cafe has large windows with natural lighting, free wifi and a quiet ambiance that is great for customers to come and eat, get some work done or take a break after a hectic shopping trip to Costco across the parking lot. 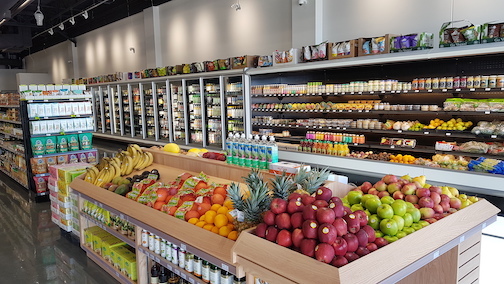 The store also features a multi-purpose classroom and kitchen on its mezzanine level, where cooking classes, health and wellness seminars, meditation and lifestyle workshops are regularly hosted. 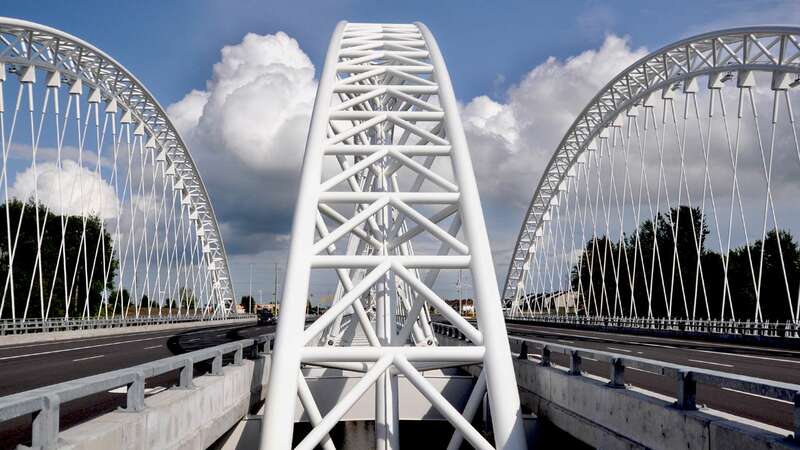 Barrhaven businesses, would you like a FREE profile on our website? We will come to your store or office to create a brief story with video or photos. For more information email us at info@barrhavenbia.ca.